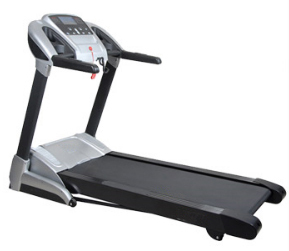 SunSai Fitness, Fitness Equipment, Fitness Equipment Manufacturer, Fitness Equipment Treadmill, Cardio Equipment, Gym Equipment, Treadmill dealers, Pune, Treadmill price pune, Health Club Equipment, Distributer, Supplier, Exercise Equipment, Manufacturer, Commercial Treadmill, Domestic Treadmill, Treadmill Service, Aerofit Treadmill, Aerofit Fitness Equipment. 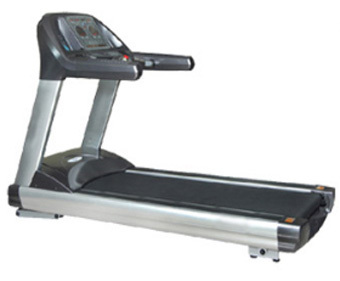 SunSai Fitness is Leading Fitness Equipment Treadmill Dealer Distributer and Supplier for Commercial Treadmill, Home Used Treadmill in Pune, Maharashtra, India. 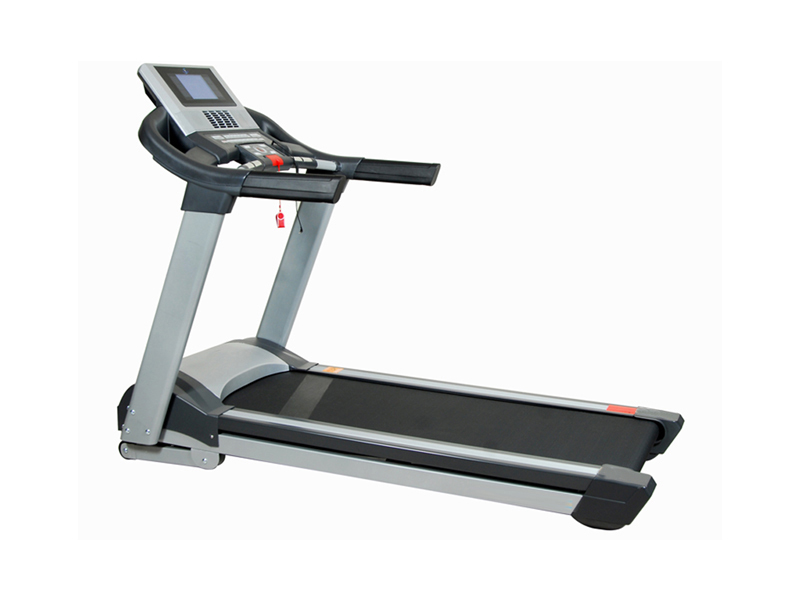 We offer best Treadmill price for Home Use Treadmills Cardio Equipment Treadmill in Pune. 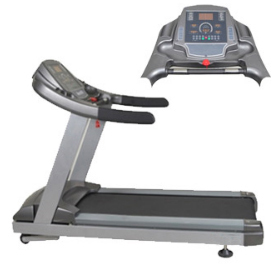 Our Treadmill Product include 4 in 1 Manual Treadmill Motorized Treadmill Incline Treadmill.SunSai Fitness is Distributer of Aerofit Fitness Equipment Brand for Pune District for all type of Cardio Fitness Equipment Treadmill, Treadmills, Home use Treadmill, Cross trainer, Bike, Gym Equipment, Health Club Equipment, Gym Instrument Distributer and Dealer for Commercial Fitness Treadmill. 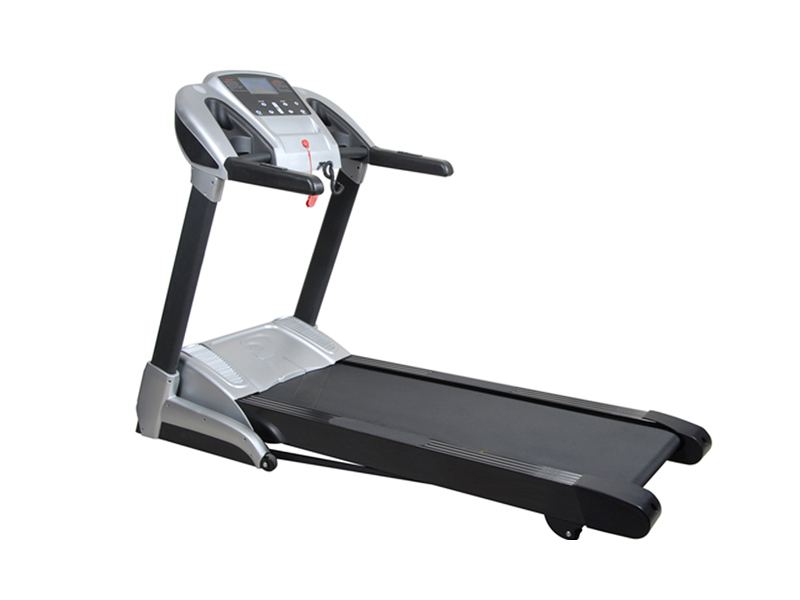 We have best Treadmill shop in Pune for all types of Treadmills.We also buy and sale used treadmill and buyback your old treadmill in Pune city only. 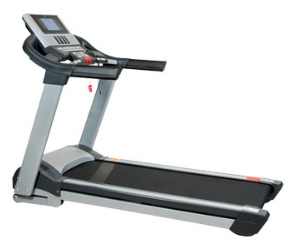 We undertake complete service and reapairing work of all Treadmills and Fitness Equipments. 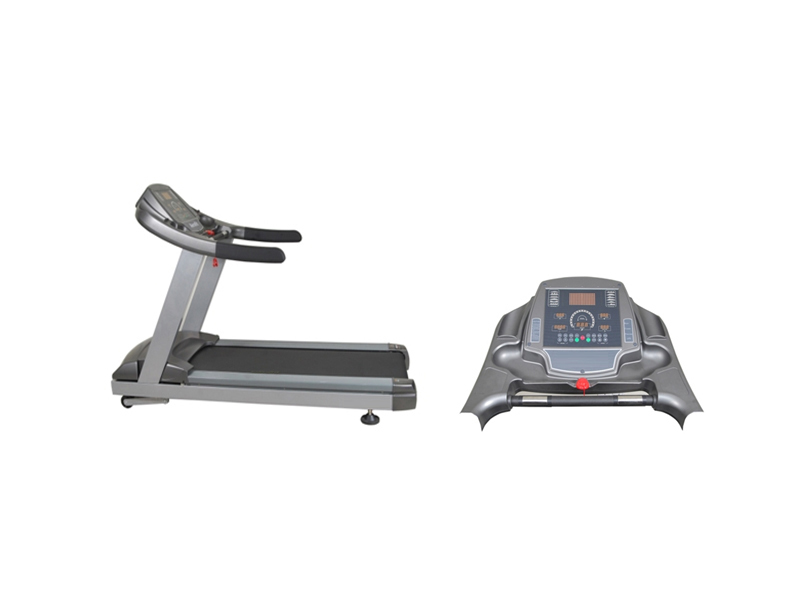 Our all Cardio Equipment like Home Treadmill, Cycle, Magnetic Bike, Cross trainer Spine bike is made in Taiwan with high Quality Fitness Equipment guideline for easy to use and Maintenance free function. 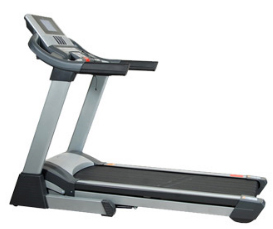 We have 1 year comprehensive warranty for Treadmills and all Fitness Equipment. 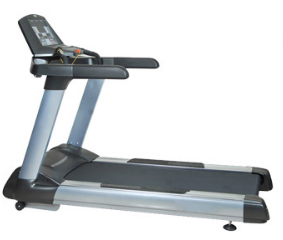 Our showroom is in Pune and have all type of Treadmill, Cycle, and other fitness equipment in Display where customer can take a demo and decide the fitness product he want to purchase treadmill or other fitness machine. Model No. FT9000 Commercial Treadmill . 1 Motor Control Each motor is protected by P.W.M. (Pulse Width Modulation) technology and air-cooled for efficient performance. The integrated circuit breaker protects the motor and control boards from power surges. 2 Heavy-Gauge welded steel with textured proprietary two coat electro statically powder process. 3 Built in speaker for MP3, iPod, USB, headphone connections. 4 Belt : High Density 2-ply urethane. 5 Shock Absorption: 10-point deck suspension/Anti Shock. 6 Lubrication: Self action lubricates system. Motor : AC Motor, 4.0 HP Continuous Duty, 7.5 HP Peak Duty. Speed Range : 1.6 to 20 kmph. Quick Selection : Speed and Elevation. Running Surface: 62" (L) x 22" (W). Rollers : 72 mm Crown extra large. Deck : 26 mm pre-waxed phenolic. Display Readouts : Heart Rate, Elevation, Time, Distance, SpeedCalories. Programs : 14 Programs, 8 Speeds, 5 Elevations & 1 HRC. Heart Rate Technology : Heart Rate Control with Hand grip pulse sensor. Accessory Holder : MP3 & Water Bottle. Max User Weight : 160 Kgs. Machine Dimension : 97"(L) x 37"(W) x 61"(H). Model No. 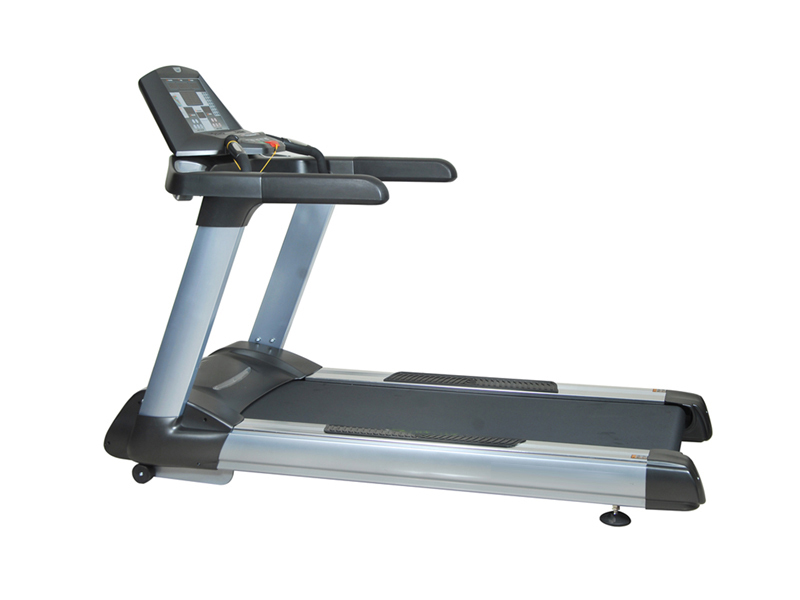 FT9100Heavy Duty Commercial Treadmill . 5 Multi-ply tread belts are fusion-seamed for strength, flexibility and smooth travel over the phenolic deck. Motor: AC Motor, 3.0 HP Continuous Duty, and 6.0 HP Peak Duty. Speed: 1 to 20 kmph. Running Surface: 62" (L) x 22.5" (W). Rollers: 74 mm Crown extra large. Deck: 25 mm pre-waxed phenolic. Shock Absorption: 6-point deck with gel suspension technology /Anti Shock. Safety Key Stop: Yes,. Display: Profile Matrix LED with scrolling text, 7 window display. Display Readouts: Heart Rate, Elevation, Time, Distance, Speed, and Calories. Rate Technology: Heart Rate Control with hand grip pulse sensor. 20. Fan: Inbuilt fresh air fan. Accessory Holder: Water Bottle. 23. Machine Dimension: 86"(L) x 38"(W) x 59"(H). Model No. 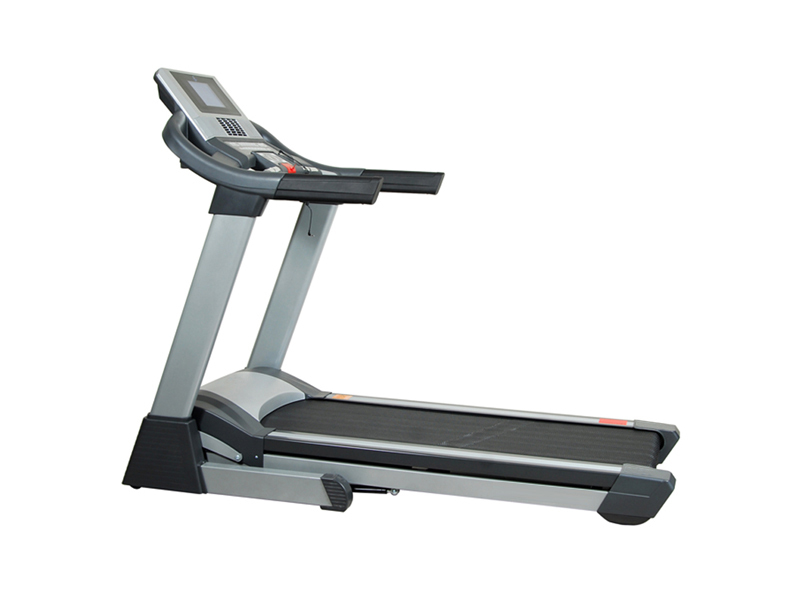 FT9200 Commercial Treadmill . Running Surface: 63" (L) x 20" (W). Rollers: 98 mm Crown extra large. Deck: 26 mm pre-waxed phenolic. Shock Absorption: 8-point deck with gel suspension technology /Anti Shock. Safety Key Stop: Yes,. Display: Profile Matrix LED with scrolling text, 6 window display. Display Readouts: Heart Rate, Elevation, Time, Distance, Speed, and Calories..
Programs: 14 Programs, 12 Preset, 1 User & 1 HRC.. Heart Rate Technology: Heart Rate Control with hand grip pulse sensor. Max User Weight: 150 Kgs. Machine Dimension: 84"(L) x 33"(W) x 59"(H). Motor : AC Motor, 3.5 HP Continuous Duty, 7 HP Peak Duty. Speed : 1 to 20 kmph. Belt : High Density 2-ply urethane. Running Surface: 62" (L) x 22" (W). Rollers : 68 mm Crown extra large. Deck : 21 mm pre-waxed phenolic. Shock Absorption: 6-point deck suspension/Anti Shock. Display : LCD with blue back light, single window display. 14. Display Feedback: Heart Rate, Elevation, Time, Distance, Speed, programs and Calories. Speaker : Built in speaker for MP3, iPod connections. Fan : Inbuilt fresh air fan. Accessory Holder: CD/MP3 & Water Bottle. Frame : Heavy-Gauge welded steel with textured proprietary two coat electro statically powder process finish to ensure maximum corrosion & chip resistance. Max User Weight: 155 Kgs. Model No. 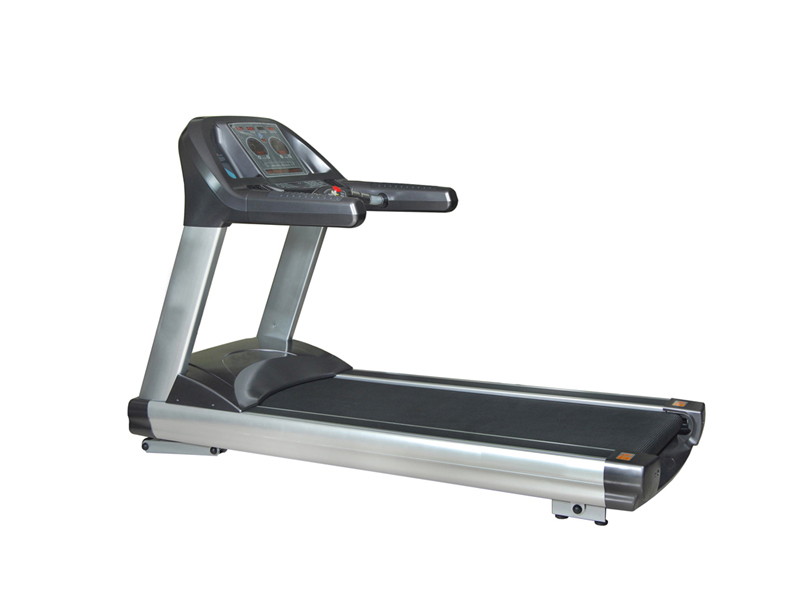 FT9001 Commercial Treadmill . Dimension : 82" (L) x 36"(W) x 57"(H). Motor : AC Motor, 2.5 HP Continuous Duty, 4 HP Peak Duty. Motor Control: Club-rated Digital Concepts P.W.M. with fuse less current limit and dynamic short circuit protection. Speed : 0.8 to 20 kmph. Elevation : 0% to 14% Elevation Type: Automatic. Belt : High Density 2-ply urethane. Belt Size : 61" (L) x 21.5" (W). Rollers : 60 mm Crown extra large. Deck : 18 mm pre-waxed phenolic. Display : LCD Single Window. Display Feedback: Heart Rate, Elevation, Time, Distance, Speed, and Calories. Programs : 1 Manual, 2 Users, 1 Hill. 16. Mode/Set Option: Yes, Time, Distance & Calorie can be preset as per user requirement. Heart Rate Technology: HeartRate Control with hand grip pulse sensor. Accessory Holder: CD/MP3 & Water Bottle. Motor : AC Motor, 2.5 HP Continuous Duty, 5 HP Peak Duty. circuit protection. Speed : 1 to 18 Kmph. Elevation Type: Automatic. Quick Selection: Speed and Elevation. Belt Size : 58" (L) x 20" (W). Rollers : 70” Crown extra large. Display : LCD with blue back light, single window display. Programs : 25 Programs, 24 preset, 1 fat. Mode/Set Option: Yes, Time, Distance & Calorie can be preset as per user requirement. Heart Rate Technology: Heart Rate Control with hand grip pulse sensor. Fan : Built in cooling fan. Accessory Holder: CD/MP3 & Water Bottle. Foldable : Smart folding system. Max User Weight: 135 Kgs. Dimension : 78"(L) x 37"(W) x 61"(H).